You’ve seen them, the 18650 batteries with 35A (35 amp), 40A, or even 60A current ratings. It seems that they would be the perfect choice for a mechanical device or high power regulated device. There’s one big problem though…as of Jan 2016 there are no 18650 batteries with a genuine continuous current rating above 30A available to us vapers! A rating is not the limit of a battery’s capabilities! There’s a lot of confusion regarding a battery’s ratings and how much current you can draw from it when vaping. The most important thing to remember is that a rating does not define the maximum current that the battery can deliver. The continuous current rating, e.g., 20A for the Samsung 25R, only defines the maximum current you can continuously draw from the battery for each discharge while maintaining decent battery life and not overheating it. Any battery can be used at higher current levels than this rating, especially when pulsed as we do when vaping. Continuous current ratings are critical for comparing one battery to another though. Establishing true continuous current ratings is the only way we can figure out which batteries can be pushed harder than others. Consider it the performance baseline. You can go beyond that, but the baseline numbers allow easy selecting of the better batteries. Batteries are manufactured by only a small number of companies worldwide. It takes millions of dollars to start up even a modest battery production line. Rewrapped Samsung, Sony, Panasonic, or LG batteries. The thin plastic sleeve around your battery is called the “wrap”. A rewrapped battery is one that has had its original wrap removed and a new one put on. Smaller companies buy the batteries, rewrap them, boost up the current and capacity ratings, often boosting up the price too, and sell them as high performance batteries. How do we know that the ratings are exaggerated? The highest continuous current rating that Samsung, Sony, Panasonic, or LG (the Big 4) has ever given a battery is 30A. 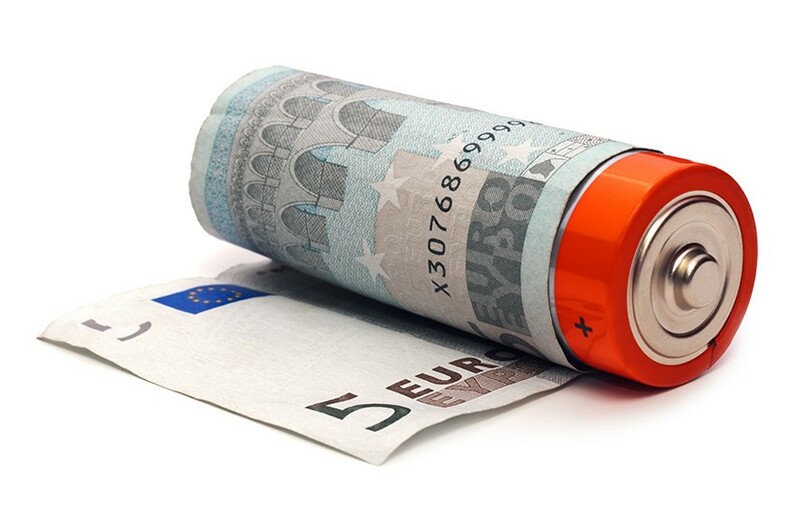 Since these battery rewrapping companies use the same batteries that we can buy at a lower price with the original manufacturer’s wrap still on them, why should we buy them? In my opinion, there’s no practical reason at all unless they are the only ones you can find. But if you like the new wrap, and are willing to pay the higher price, then go ahead. But you need to be careful. These rewrapped batteries might be a lower grade battery that didn’t pass the Big 4’s quality control tests and were sold to other companies. These lower grade batteries don’t perform as well as the ones kept for sale by the Big 4 themselves. There has been a flood of new batteries coming to market this year targeting vapers. Many of them are not rewraps of batteries made by the Big 4. They’re manufactured by companies in China. Two examples of this are the Aspire 1800mAh and 2500mAh 18650 batteries. They are made by the Long De Li New Energy Company, a sister company of Aspire. If they don’t use batteries from the Big 4, how do we know that their claimed 35A and higher ratings are exaggerated? One way is by testing. I’ve tested a lot of them and none have achieved a rating over 25A continuous. Another way is by looking at what batteries the Big 4 have manufactured. These are huge companies that can spend huge amounts of money on battery research and development. If they haven’t created a battery with a rating over 30A then it becomes difficult to believe that these smaller companies can. Is this definitive proof? Certainly not. But to this date there is no 18650 battery with a continuous rating over 30A. Will there be? Yes, but I don’t know when. If a battery’s rating can be exaggerated, how can we as vapers sort out what’s a true rating and what ratings are exaggerated? The best way is to always remember that if it sounds too good to be true, it probably is. 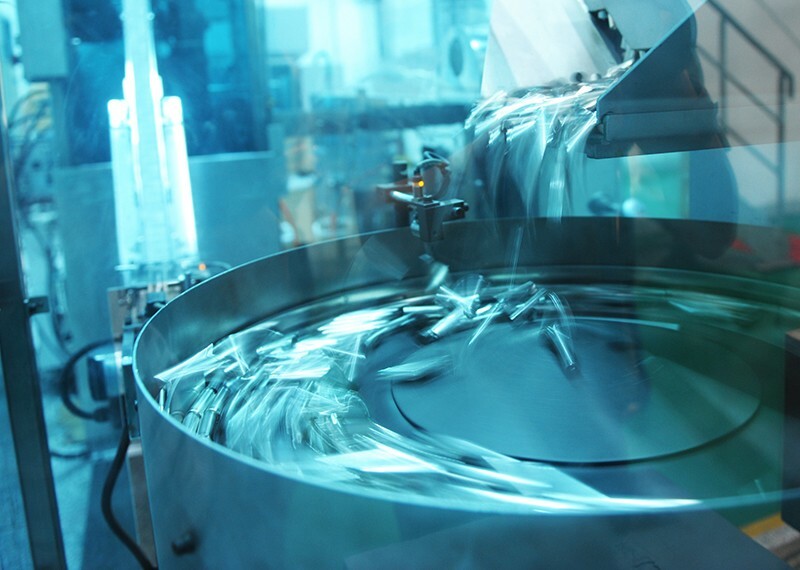 In spite of the hype surrounding a lot of battery development, it is an evolutionary process. There just aren’t any huge jumps made. Every few weeks there’s another news story about a big breakthrough in battery science. But, that’s in a lab. Those batteries won’t appear on the market for years, if ever. And they are most often high capacity, low current batteries. Often called the Continuous Discharge Rating (CDR), Maximum Continuous Current rating (MCC), or Maximum Continuous Discharge rating (MCD). 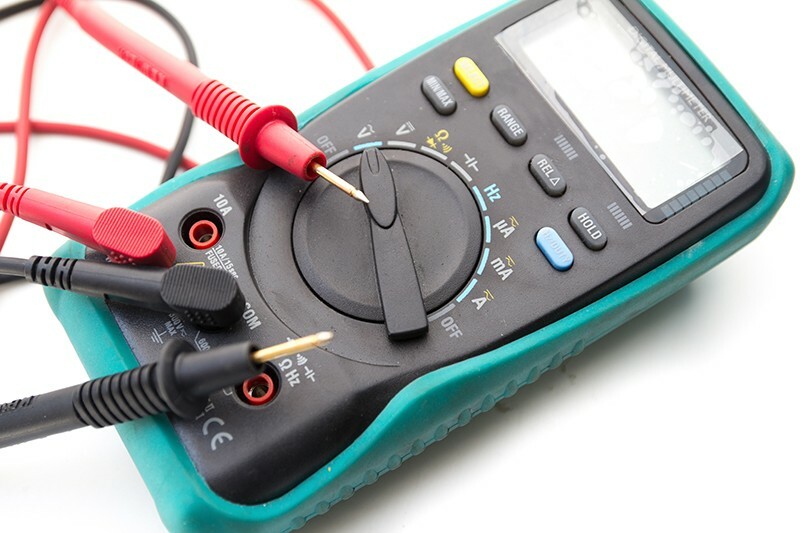 This is the maximum amount of continuous current that a battery can supply, down to a specified voltage, without exceeding a certain temperature or suffering damage that decreases its capacity below a certain point. It offers a standardized method to easily compare one battery to another. Also used to indicate the continuous discharge rating (CDR) for a battery. This is the maximum current you can draw from the battery without affecting the expected life of the battery too much. As vapers we can exceed this though because we pulse the current. Often paired with a “Standard Discharge Current” rating. A much lower rating, typically for lower current devices like flashlights. This rating is used when maximum battery life is the highest priority. These two terms are interchangeable and indicate that the discharge is not continuous. The current starts and stops at specified intervals for a specified amount of time. For example, 5 seconds on followed by 30 seconds off. This on/off cycle is repeated until the battery voltage drops to a certain point or the battery reaches a certain temperature. It is used to better simulate what happens when a vaper uses a device. Unless the on and off time for the pulses and maximum allowed temperature is specified by the manufacturer/rewrapper this rating is useless. You cannot compare one battery to another using their pulse/burst ratings unless you know those ratings use the same pulse lengths and rest times between pulses. And since no battery company lists those numbers we cannot compare any batteries using their pulse numbers. One company might use 4 second pulses with 60 second rests. Another company might use 10 second pulses with 20 second rests. There is a large difference between how hard these two setups discharge the battery. This can mean almost anything the manufacturer/rewrapper wants it to mean. It’s typically used to indicate the maximum current that the battery can supply for some amount of time, often not specified. If the battery has a continuous and pulse/burst rating then you can ignore this rating. If there is no pulse/burst rating then assume that this is the pulse/burst rating. So what’s the real rating? The continuous current rating is the one we need to find if we want to initially determine if a battery is a good choice for the way we vape (by comparing it to other batteries). But they often make it hard to find this information. Some companies print it right on the battery but many force you to go to the company’s web site. And some don’t state it anywhere. If they don’t say what a battery’s rating is, continuous, maximum, pulse, etc., then assume it’s the pulse rating. A lot of battery companies just put one number on the battery, hoping you’ll think it’s the continuous current rating. There are no 18650 batteries with a continuous current rating above 30A. I haven’t found a 26650 with a true continuous current rating above 30A either. There are no 18650 batteries with a capacity of 3000mAh or more that are rated above 20A. So if you see an 18650 with a rating on the wrap over 30A then we know it’s the uselesspulse or maximum rating. If you see a 3000mAh (or higher) 18650 battery with a rating over 20A then that’s a pulse rating. Don’t assume that the vendor selling the battery knows its true rating. Most of the time they will just use the ratings that the battery company gives them. They just don’t have time to do the testing for each battery they sell. Check the battery company’s web site, look for online test results, check the forums. You can usually find the true continuous current rating somewhere. If not, assume it’s a 15A-20A battery until you know it can be pushed harder. Most of the batteries with exaggerated ratings that I have tested ended up being 15A-20A batteries so it’s a good starting point. Can we use these overrated batteries safely? Can these 35A and higher rated batteries actually be used at those high current levels? Technically, yes. Many of those high current ratings are just pulse ratings, passed off as continuous current ratings. But this means those batteries can only be used at those current levels for short amounts of time. You might be thinking that this isn’t a problem because we only vape for a few seconds at a time. But using them like that isn’t always safe. Since many of the battery companies (not the Big 4) exaggerate the ratings by quite a lot, or pass off the pulse rating as the continuous current rating, we don’t know how hard we can safely run those batteries continuously. And this can lead to big problems if we have a regulated device that autofires or if we have a mechanical device and its button sticks or is accidentally pressed in a pocket. Without knowing the battery’s true continuous current rating this could easily lead to the battery spraying hot, toxic stuff inside your device (“venting”). If you’re not concerned about that then you can use these overrated batteries up to their pulse ratings…if the pulse ratings are genuine. A bunch of batteries I have tested have not even been able to meet their pulse ratings. Most of these batteries, with 15A-20A continuous current ratings, can be pulsed at up to 40A without problems though. Just be sure you keep your devices well maintained and test your coil’s resistance before using these batteries. So what can we do if we already own some of these batteries with exaggerated ratings? While, in my opinion, it’s best to eventually replace them with Samsung, Sony, or LG batteries there’s no need to recycle them right away. In my testing almost all of these batteries with exaggerated ratings are actually at least 15A batteries. And most are 20A. If you keep that in mind when you’re setting up a coil build for a mechanical device, or choosing your power setting for a regulated device, then you should be fine. How hard can these overrated batteries actually be used? Unfortunately, it depends. Some could be used at their pulse rating without problems. Others might overheat long before that. It also depends a lot on your vaping style. Do you chain vape taking long draws? That will heat up the battery a lot more than someone who takes short puffs occasionally. Let the battery’s temperature be your guide and start below the rating. For example, if you have a 40A-rated battery then start with a power setting or coil resistance that doesn’t draw any more than 30A. See how hot the battery gets. If you can’t hold the battery in a closed fist for 30 seconds, then it’s too hot. If it’s not too hot then go up to 35A. Continue this until you reach the level you want to vape at or the battery starts getting too hot. Always remember though that if you are vaping at much beyond the battery’s continuous current rating that the battery could vent if there’s a problem with your device. Compare those four batteries to others like the LG HG2, rated at 20A/3000mAh, and you can see the classic tradeoff between capacity (number of mAh) and the current rating. Typically, if you want high capacity you can’t have a high current rating. And vice-versa. Each requires a certain combination of battery internal construction and battery chemistry. You just can’t put both into one 18650 battery. If you see a battery with both a high current rating and high capacity, check around for test results or a review before buying it. The odds are that one or more of those ratings are exaggerated. Will there ever be a 35A or 40A 18650? Or even a 30A/3000mAh 18650? I hope so! While battery technology is always improving it might be a long wait though. 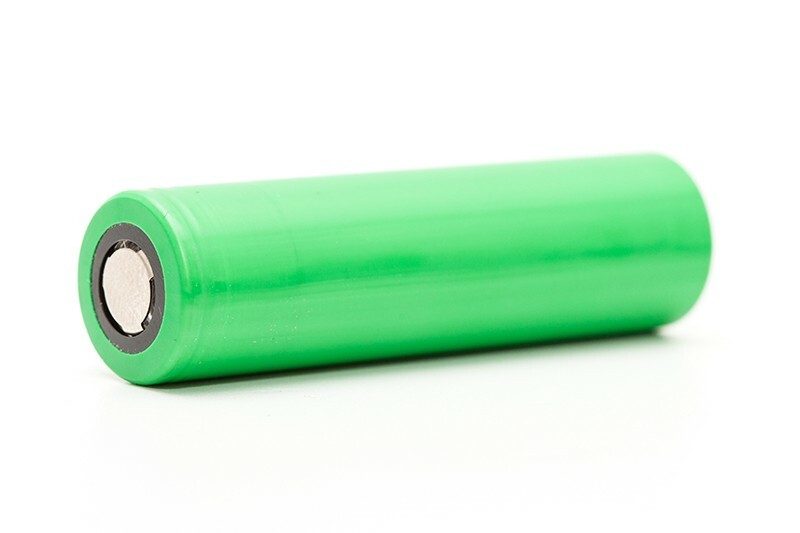 The market for high current batteries is a lot smaller than for the low current, high capacity batteries used in devices like laptops, medical equipment, etc. But I will keep testing and hoping that I soon find the next step up in battery performance for vapers. So vape safe and be wary of these batteries saying that they’re rated above 30A!